It’s that time of year again. And no, I’m not talking about the holidays, I’m talking about Early Decision Season! 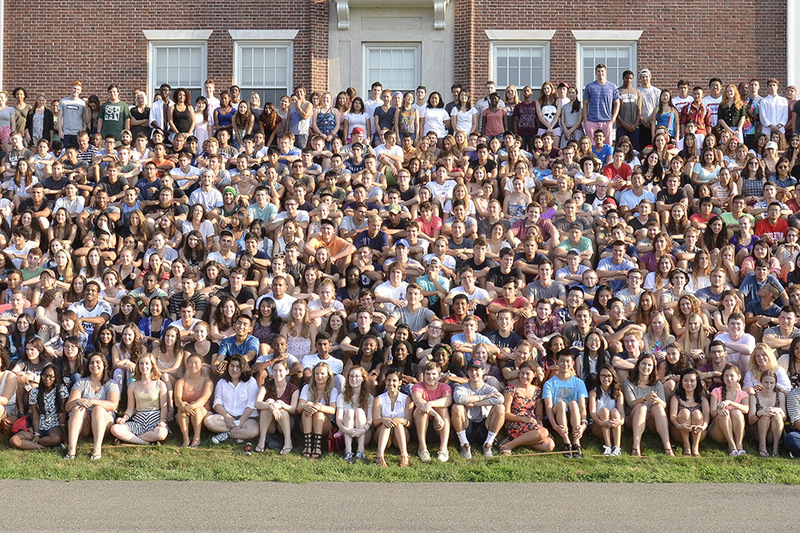 Children across the country (but let’s be honest, mostly on the coasts with a tiny bit of Chicago sprinkled in) chose to give their souls and their next four years to Wesleyan, and we’ve happily taken (some of) them in. I remember last December all too well and it’s not a time I want to revisit. That’s just me though. 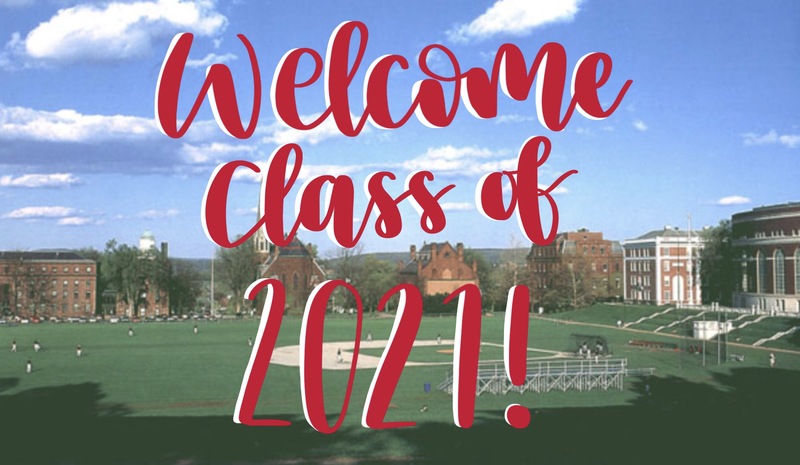 Anyway, @prefrosh, congratulations on your acceptance to Wesleyan University’s Class of 2021! Thanks to you guys, I’m only a freshman and even I feel old! If you’re a prefrosh reading this right now, my advice to you is get ready for a wild ride. You’re gonna get a lot of people asking you, “Didn’t Hillabae go there?” to which you will say “nope”. I won’t lie, 60% of the reason I even applied here to begin with was because Marshall, Ted, and Lily were Wes grads. I’ll save you the trouble and tell you that that’s not the same reason most of my, and probably also your, classmates had for applying. Posted by sdz on December 10, 2016 at 10:01 PM.